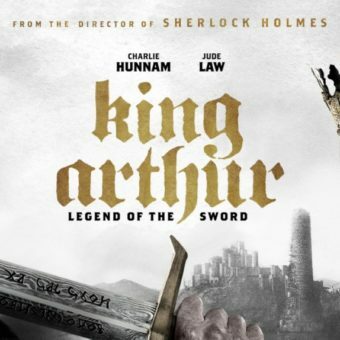 When the young Arthur grabs the sword Excalibur he’s forced to make up his mind. 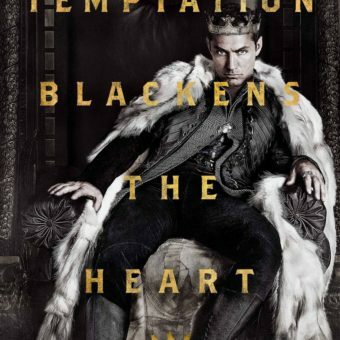 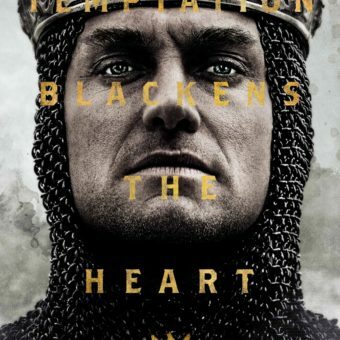 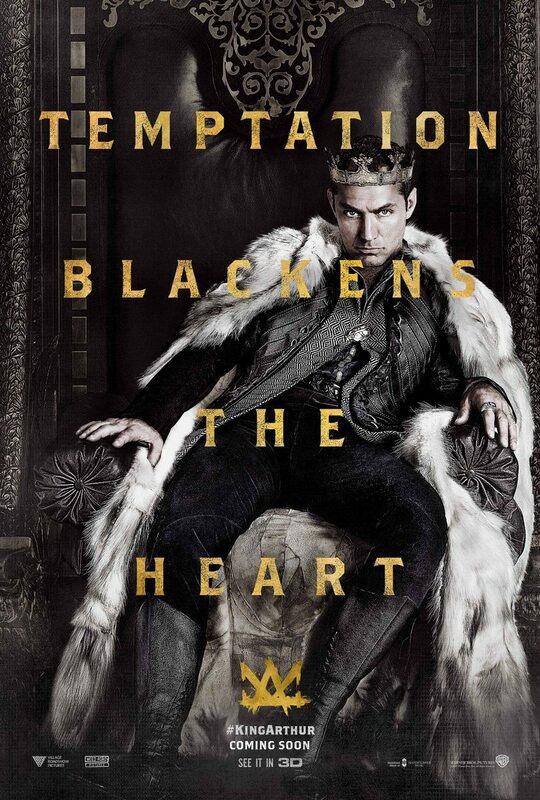 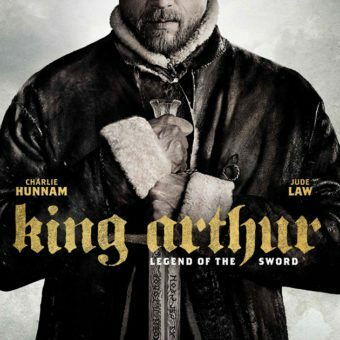 Confronted by the sword’s influence he has to fight the murderer of his parents and the thief of his crown; dictator Vortigern. 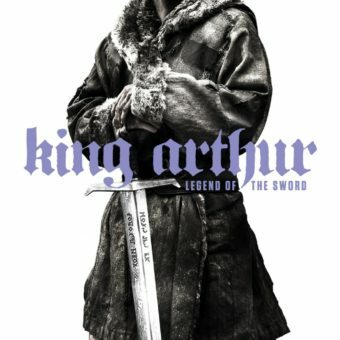 Therefore he must learn to understand the magic weapon, deal with his demons and unite the people. 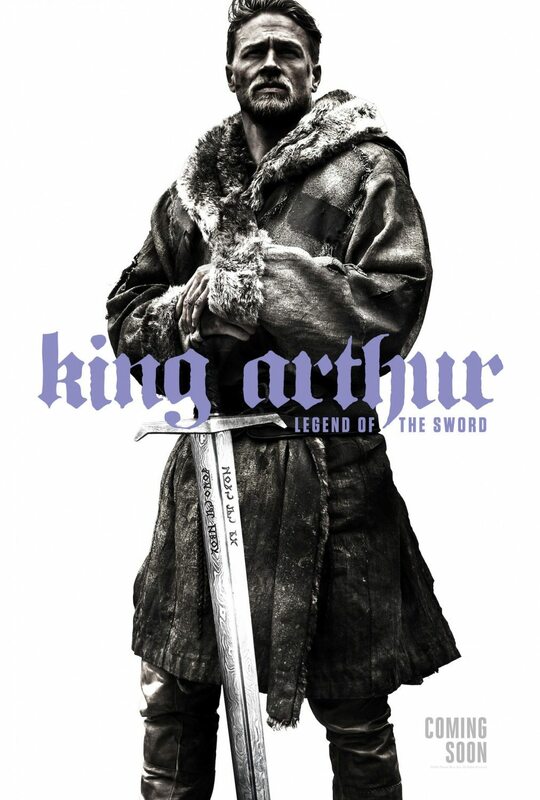 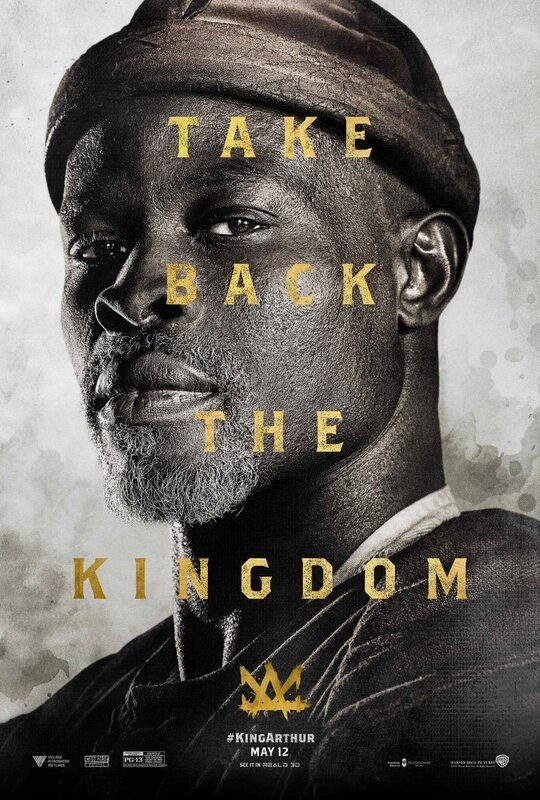 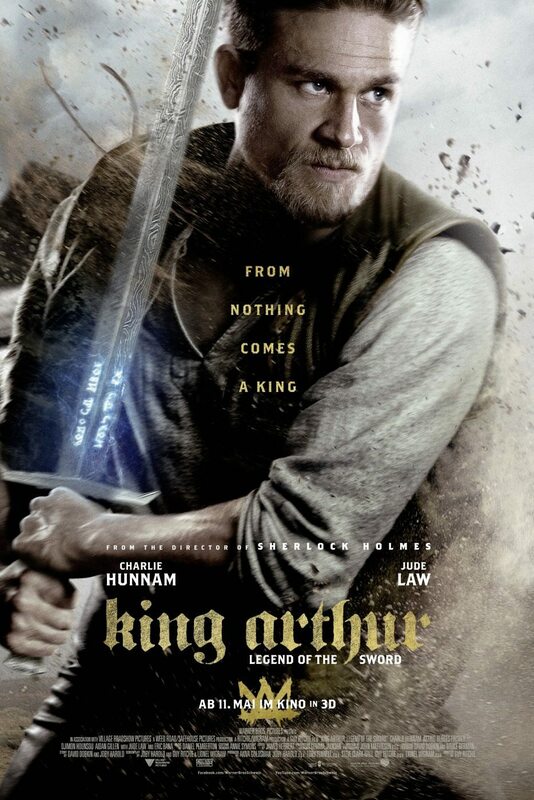 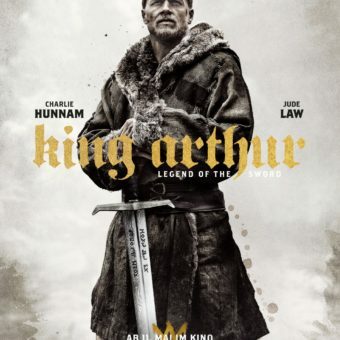 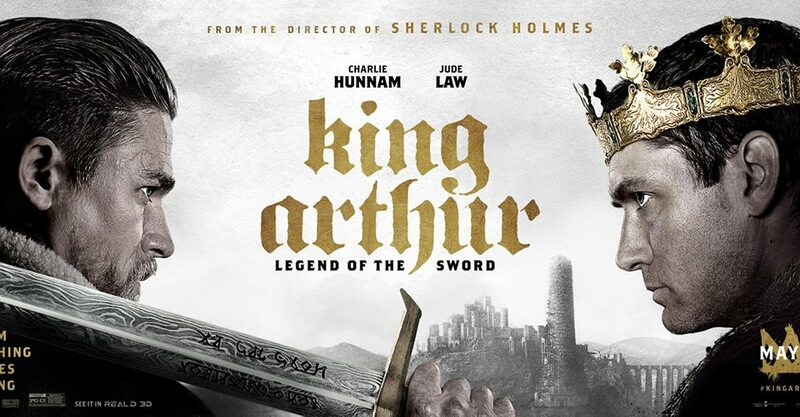 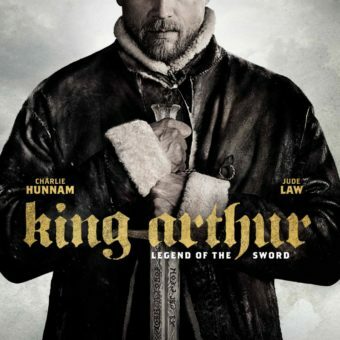 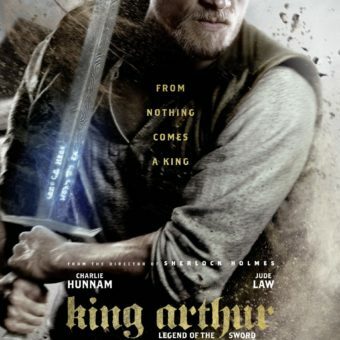 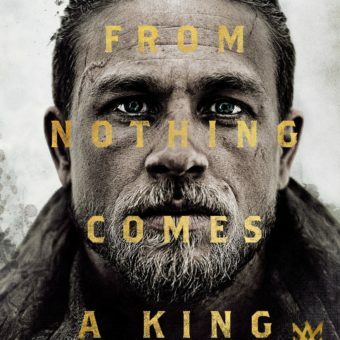 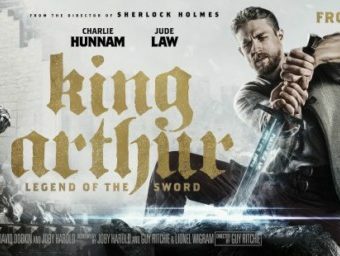 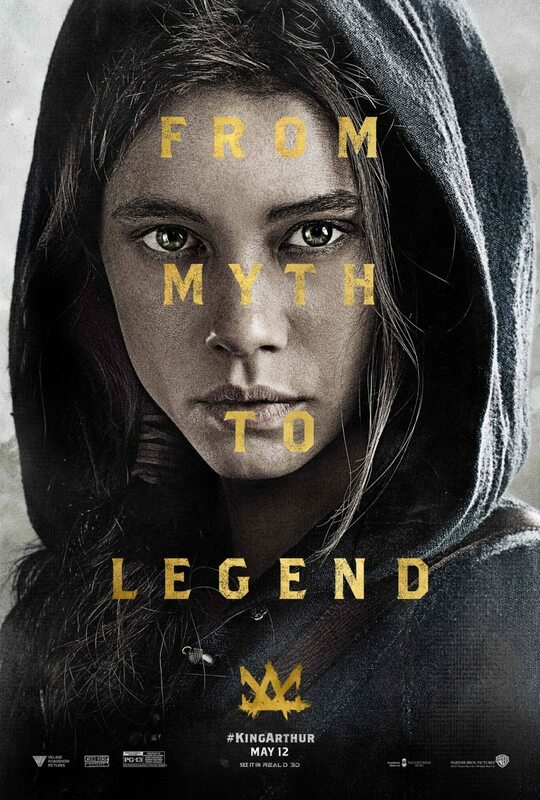 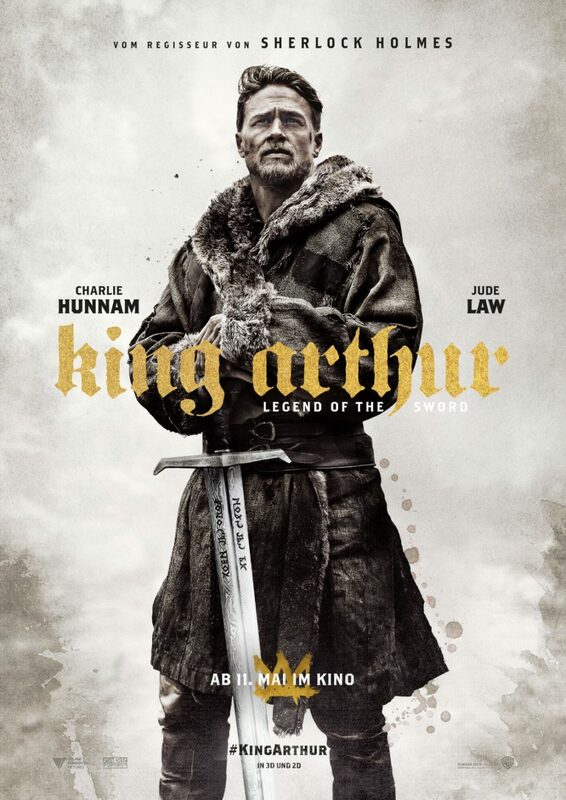 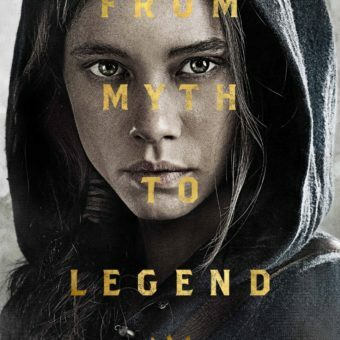 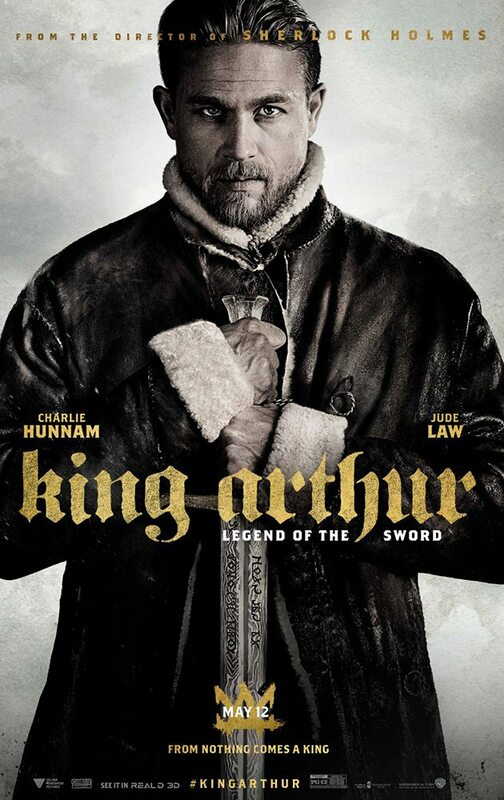 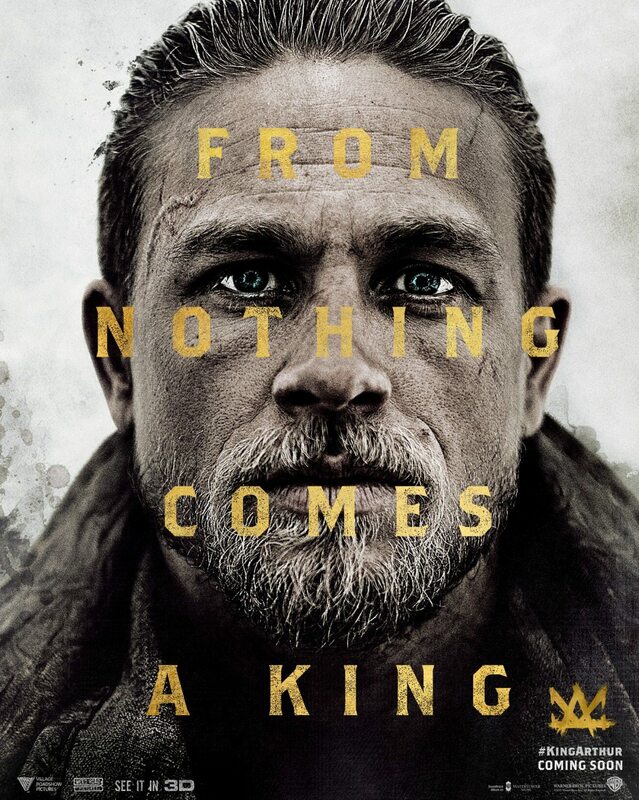 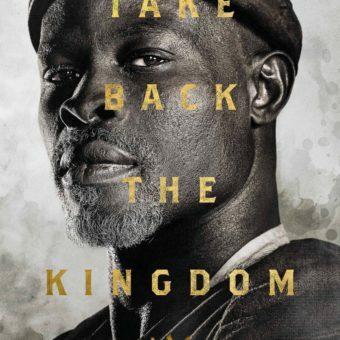 This is the story of King Arthur: Legend of the Sword. 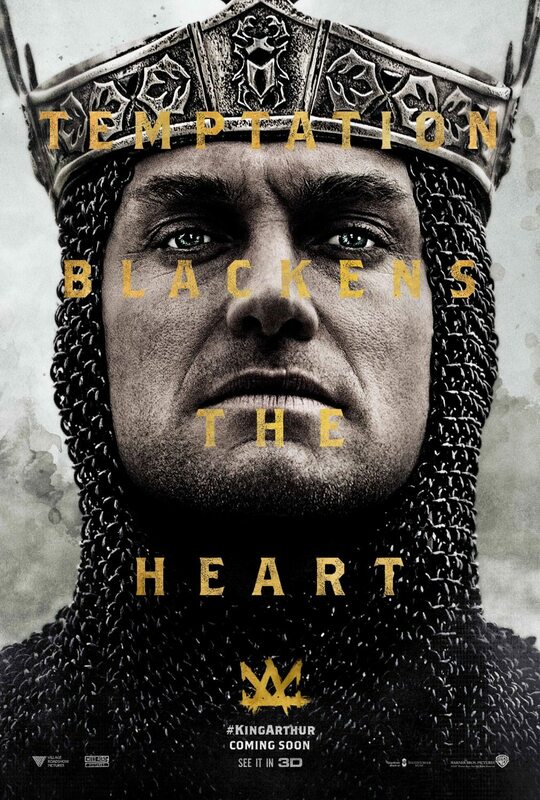 Watch the movie in theaters May 11.